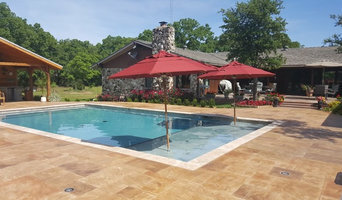 Fort Worth Clear Pool Service is an experienced swimming pool care company serving homeowners in the Fort Worth Texas area. 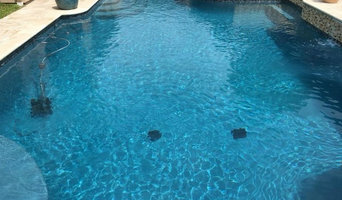 Being a family owned business with a long history in swimming pool service allows us to keep our mission uncomplicated - to provide the most dependable & professional workmanship in the city. 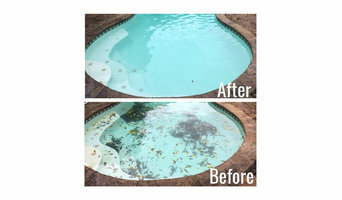 In addition to regular weekly cleanings our pool cleaning technicians can handle acid washes (if needed), filter cleanings, and many other things your pool or spa may need. No other Fort Worth, TX pool company wants to win and keep you as a customer more than we do!